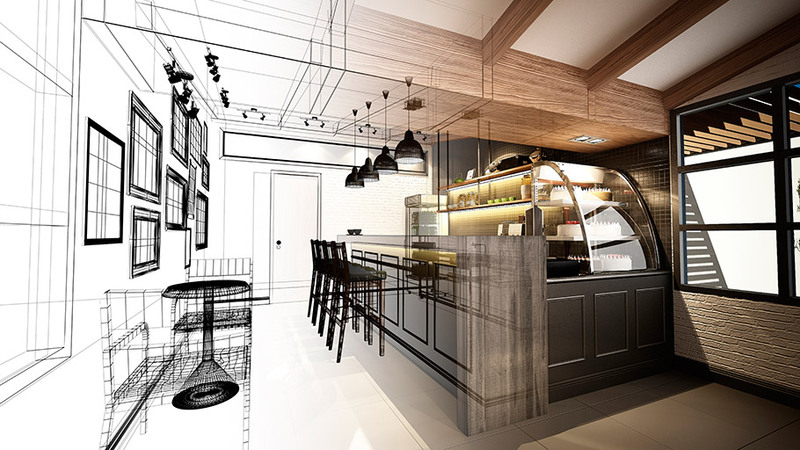 — The restaurant section in the “concept store” must integrate, in the same space, a dining room and a kitchen, being obligatory to be shown to the customer. 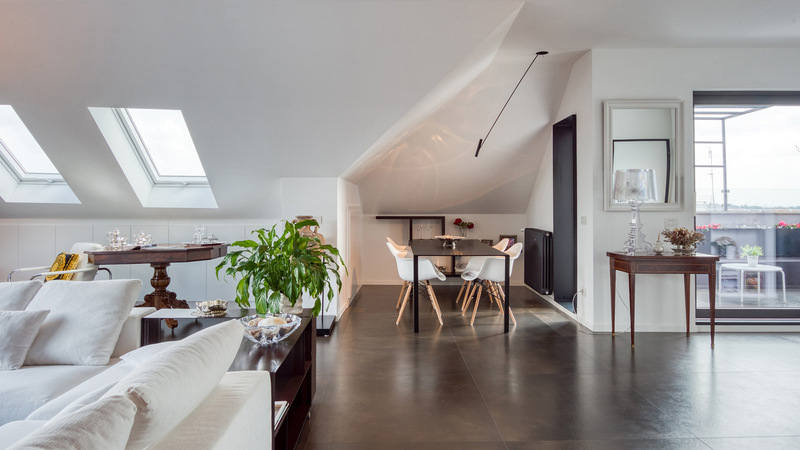 Moreover, the kitchen must include a kitchen worktop made of the KRION® Solid Surface mineral compact, a material of infinite properties such as high resistance and antibacterial power. — The bathrooms in the «concept store» should be defined. They may be used for the bathroom design materials from PORCELANOSA Grupo such as taps, sanitary ware, porcelain basins or complements from Noken; the natural stone washbasins from L’Antic Colonial; or the KRION® acrylic stone basins from Systempool. 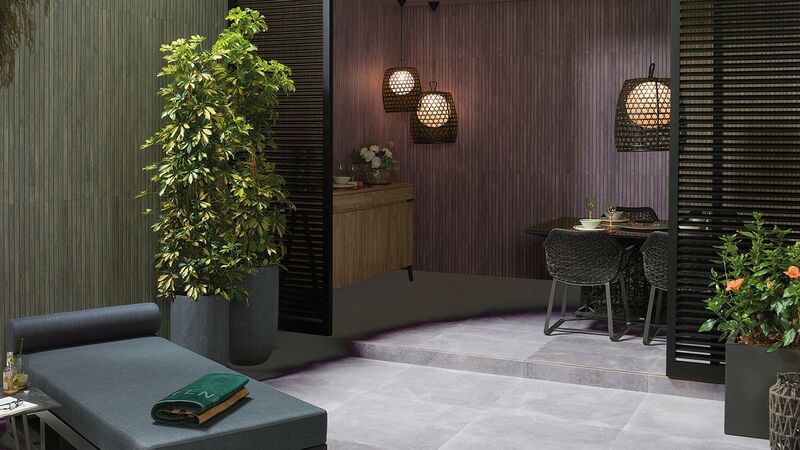 — Regarding floor and wall coverings, the floor tiles and ceramic wall tiles from Porcelanosa and Venis can be included as well as the natural wood, natural stone or mosaics from L’Antic Colonial. 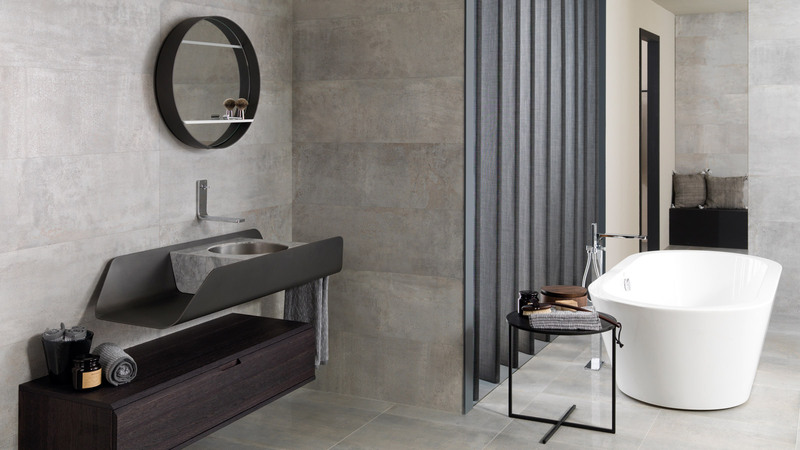 The wide range of the high resistant technical porcelain collections from Urbatek or the thermocurvable, backlit, high quality and durability wall tile from KRION® can also be taken into account. With regard to the assessment of the submitted projects, the jury will consider aspects such as the unification and harmonization of the two spaces of the «concept store» (shop and restaurant); an interior coherence between all designed spaces will be appreciated. 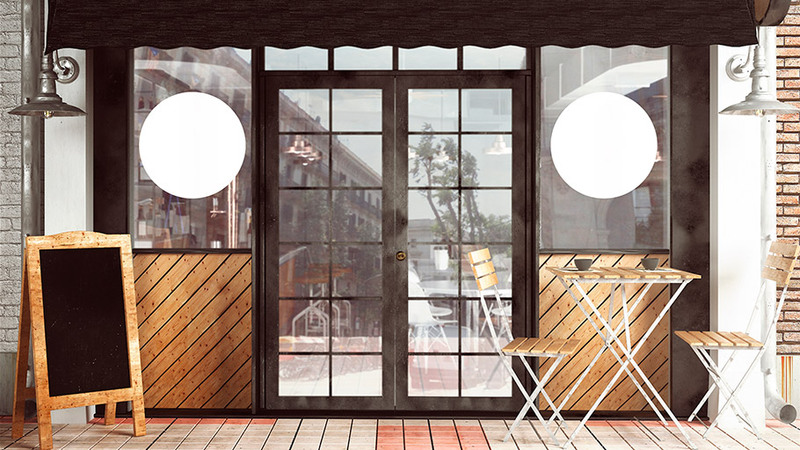 A new and original use of different materials; design and create new decorative products, structures or furniture.